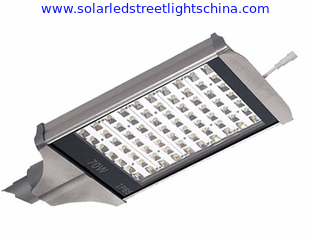 E40 Lamp Base LED Street Light(28W /30W /60W /80W /100W)E40 LED Street Light ,E40 LED Road Light,High Power LED Street Lights, it is a kind of innovative and energy-saving product that utilizes high power led's as lighting source. 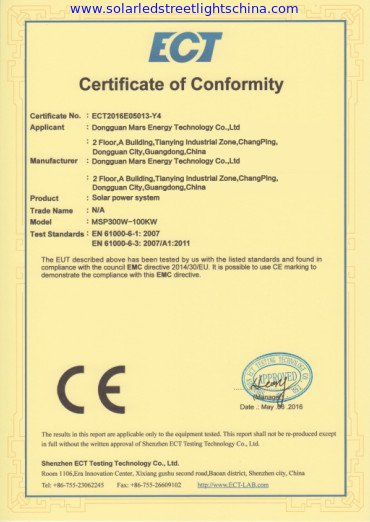 TianShuo is professional true manufacturer in Led street Lighting,China Led Lamps,New Led ,led street lightings ,led street light, Lightings,wholesale, Manufacturer,china led lighting designer. Our LED lighting products such as E40 LED street lights and LED bulbs can work with very wide range voltage from 110VAC to 270VAC. Our Led street lights can also be powered with the optional solar panel kit. The LED color spectrum contains no ultraviolet light , infrared rays, heat or radiation produced. Our E40 LED Street Lights series are sort of green lighting source.Find high power E40 LED Street Lights for your energy saving solutions here! Comparing to High Pressure Sodium Lamp, our LED street light can save about 50% - 70% energy.Besides, the lifespan of LED street lamp is 3 - 5 times to Sodium Lamp's. 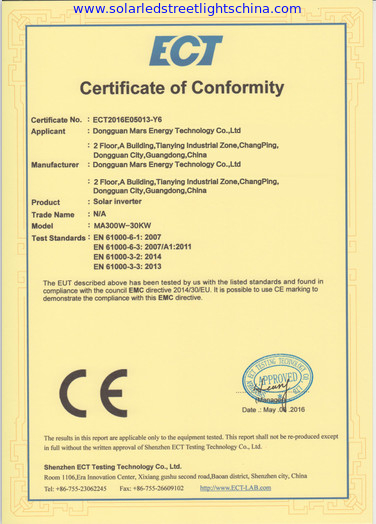 The ROI is about 25% - 40%(It depends on electricity costs in your area).For example,our28W,30W,60W,100W and 120W LED street lights are good solution to replace conventional 80W,150W,250W and 160W High Pressure sodium lamp separately.Because of low power consumption,it's the best light source of solar street lights. We can also design street lighting solutions according to your project requirements.If you need Street lighting solution in your project,please feel free to contact us.